After more than a year on the road, these guys have learned a lot about being efficient road warriors. 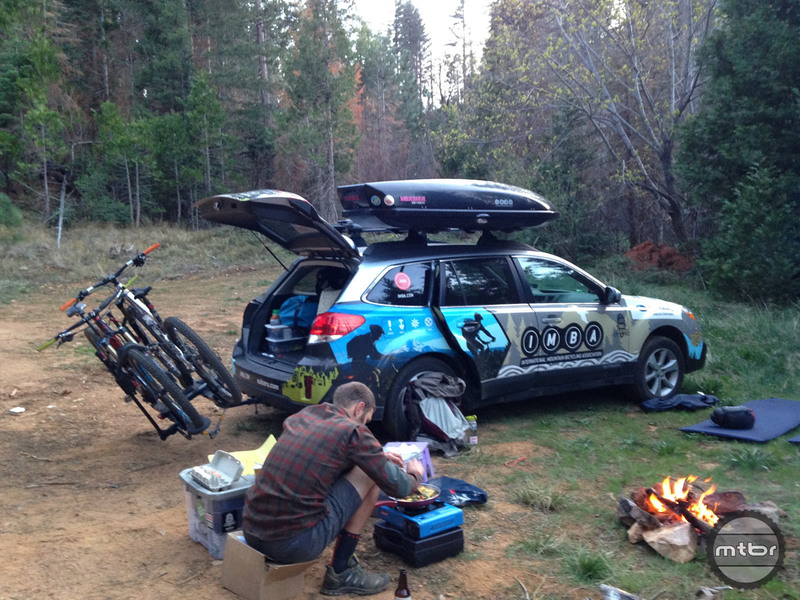 Here are eight tips and tricks to help you prepare for your next mountain bike excursion. Pushing a car to its limits offroad is every bit as exhilarating as slaying a corner on your MTB. But how about combining the two activities? Sounds like the best day ever. 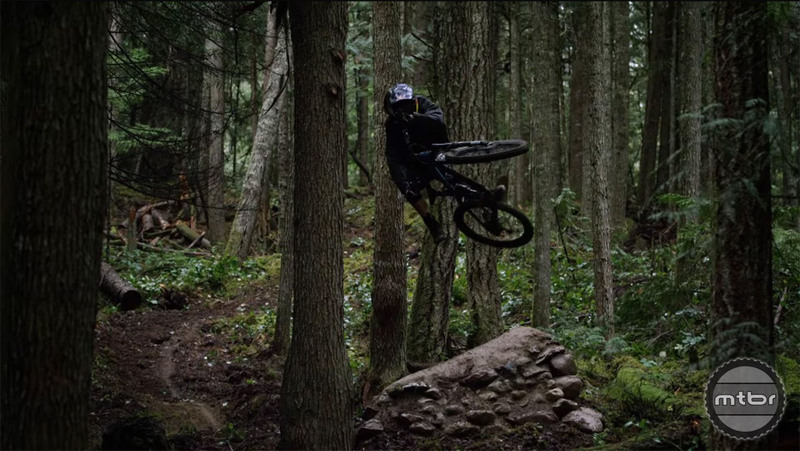 Check out Brandon Semenuk living the dream in this amazing Subaru commercial. It’s now got 13,000 miles and we call it the Enduro™ car. It’s slow on the climbs but it’s fast on the descents and it rallies on the rough stuff. 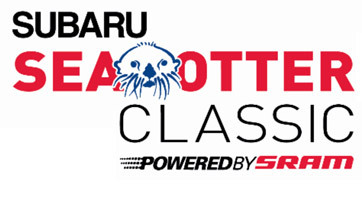 The Sea Otter Classic announced today its multi-year partnership with Subaru for the annual springtime event. 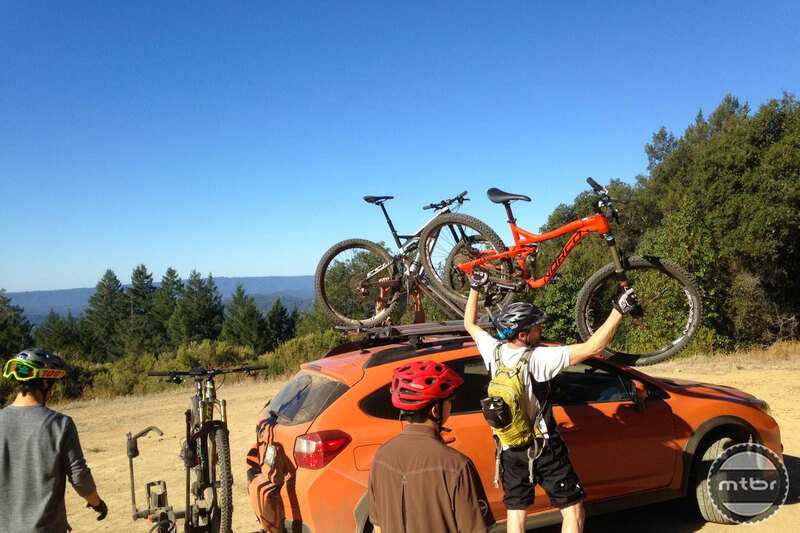 Subaru’s commitment to partnering with organizations that reflect its owners’ active lifestyles, love of the outdoors, and involvement in the community.